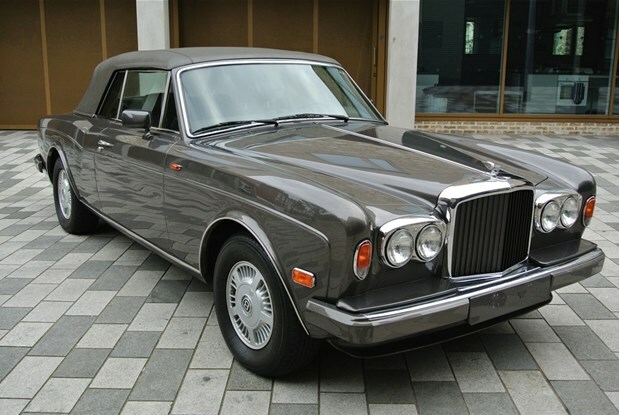 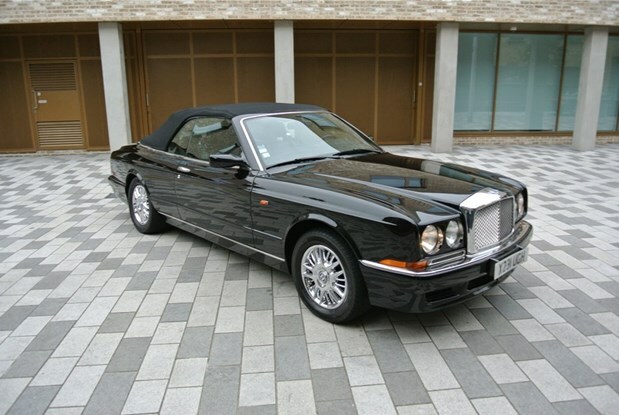 STUNNING RARE SERIES 3 ONLY 8 BUILT IN 1991 EURO SPEC EX GERMAN CONTINENTAL CONVERTIBLE IN OYSTER GREY WITH EXPRESSO..
ONE OWNER LAST OF THE LINE BENTLEY LE MANS ONE OF 50 CARS IN THE WORLD. 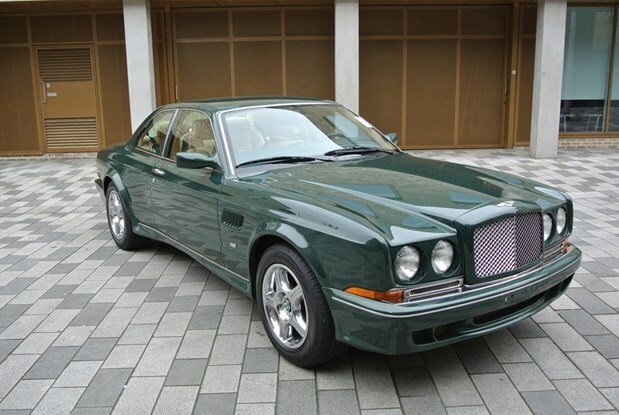 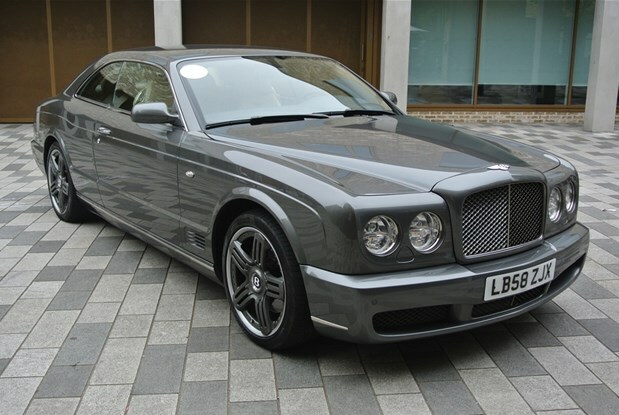 JUST ARRIVED CALL FOR..
Bentley Azure LHD Peacock Blue metallic with Magnolia leather interior, walnut trim and blue mohair hood. 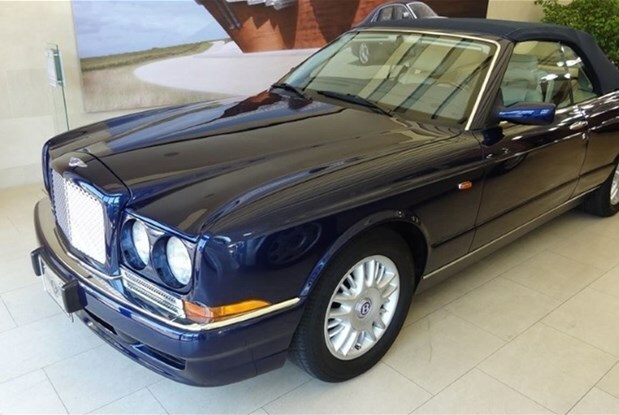 50k kms from new,..
BENTLEY 2001 AZURE IN MINT CONDITION WITH ONLY 21K MILS FROM NEW A FULL OPTION CAR WITH UK REGISTRATION AND..